WASHINGTON DC — Remember Julia? She just turned 26, and she has her own web design business. But her story is a little different now that ObamaCare is in effect. 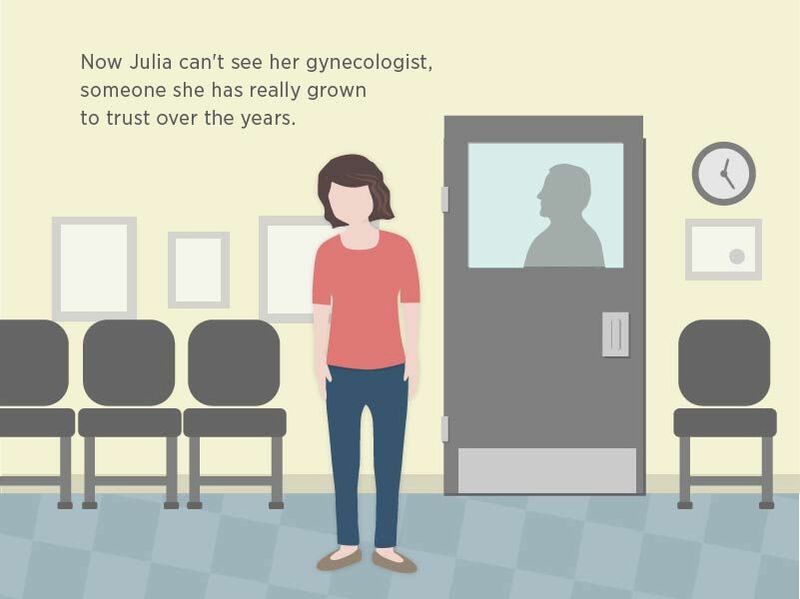 Sister organizations Independent Women's Voice (IWV) and Independent Women's Forum (IWF) today launch the Real Life of Julia, a storybook campaign illustrating the real-life consequences Julia faces under ObamaCare. “Many folks may be familiar with the original ‘Life of Julia’ campaign that promoted President Obama's policies, but frankly many young women are tired of these political talking points that don't jibe with reality,” said the groups’ senior policy analyst Hadley Heath. Julia story encapsulates the real experiences of too many American women now that ObamaCare has begun to take effect: cancelled insurance plans, website errors, security concerns, increased premiums, skyrocketing deductibles, losing trusted doctors, and long waiting periods to see new doctors. The storybook offers readers the opportunity to take action to call for the end of the destructive ObamaCare policies, by signing the Repeal Pledge and sharing this information with their own networks. This is the first in a series that will explore how policies impact women in real life, contrary to the promises made by politicians. The real life of Julia can be followed on Tumblr, Twitter, Facebook, Pinterest and Instagram. 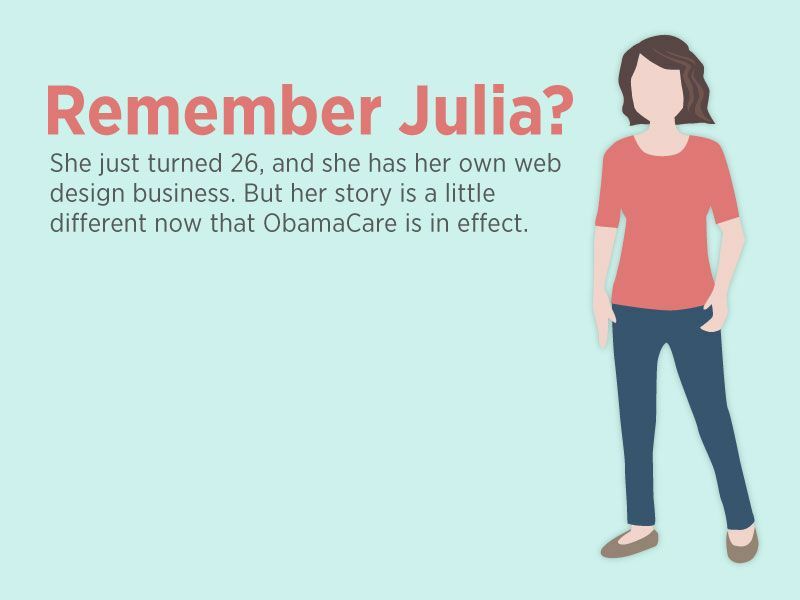 RealLifeOfJulia.com, a joint storybook campaign launched by Independent Women’s Voice and Independent Women’s Forum, was created to highlight the real-life stories of people who are suffering because of ObamaCare. Independent Women's Forum, 501(c)(3) sister organization to IWV, is a research and educational institution dedicated to expanding the conservative coalition, both by increasing the number of women who understand and value the benefits of limited government, personal liberty, and free markets, and by countering those who seek to ever expand government in the name of protecting women.